Originally valued for their ability to hunt vermin, cats and humans function very well together as partners. Felines are stereotypically solitary hunters in the wild, and the domesticated house cat remains fiercely independent like their wild counterparts. However, cats are part of 100 million households across the globe and they live longer, healthier, happier lives among human companions in a cozy home. Cats have graced us with their presence since the time of the ancient Egyptians and possibly much earlier. All but a few domestic cat breeds are less than 100 years old, and many more of them have appeared on the scene far more recently. Felis catus, also known as the domestic or house cat, is one of the world's most popular pets. Since the late 1950s, cat fancy has expanded as knowledge of genetics has grown, and many new breeds with various color varieties within the breeds have continued developing. 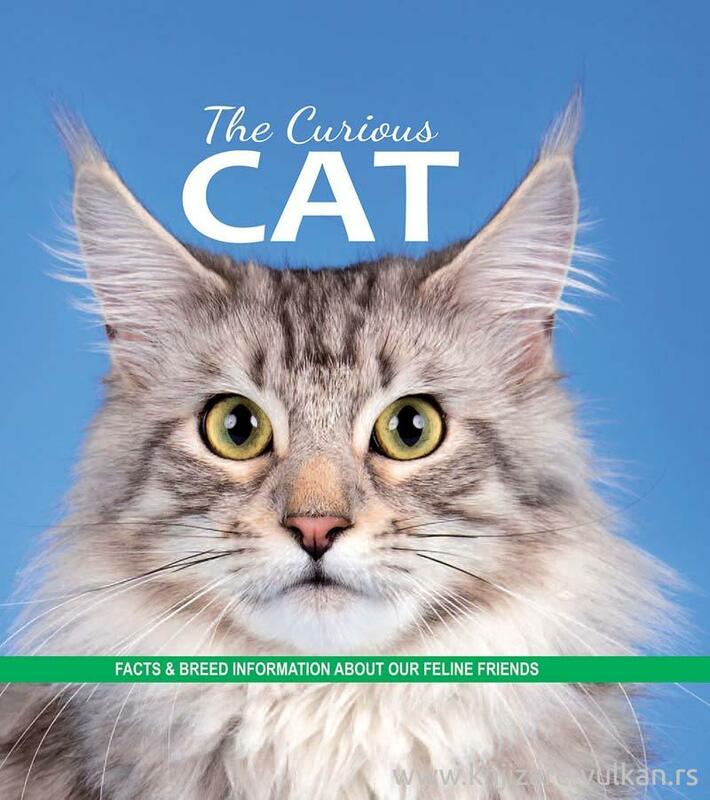 Look further into this fascinating book to discover all that is interesting about cats including information on breeds, poetry, quotes, and other facts about our feline friends.